Propeller Health is a leading digital therapeutics company dedicated to the development and commercialization of measurably better medicines. Propeller creates products to more effectively treat chronic respiratory disease and improve clinical outcomes for patients through connectivity, analytics, and companion digital experiences. The Propeller platform is used by patients, physicians and healthcare organizations in the United States, Europe and Asia. David was formerly an Epidemic Intelligence Service Officer with the Centers for Disease Control and Prevention, and a Robert Wood Johnson Foundation Health and Society Scholar at the University of Wisconsin School of Medicine and Public Health. He writes about asthma epidemiology, medical anthropology, and global chronic respiratory disease at davidvansickle.com. 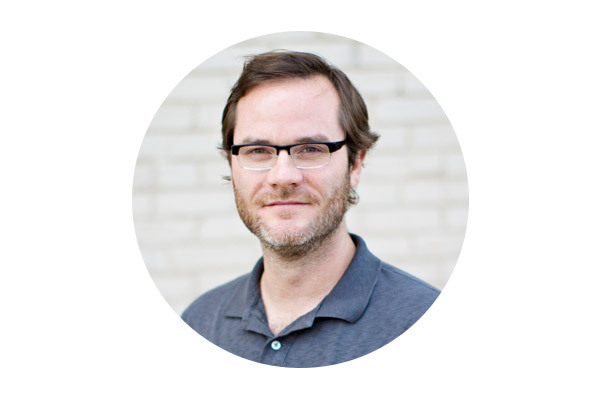 Greg is a technology enthusiast who excels at applying technology in new domains with the potential for large scale. He balances the big vision of how software technology can improve our lives with being an advocate for customers still living in the present. He has a Masters in Computer Science from the University of Wisconsin – Madison. He previously ran the engineering team at Emageon, a medical imaging company. You can also follow him on Twitter at @gregtracy. 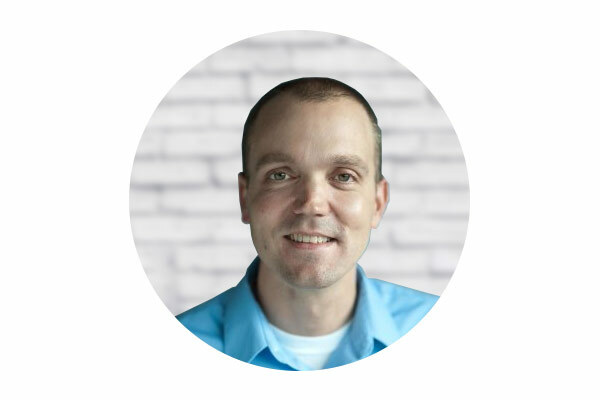 Chris is a digital health advocate interested in how new forms of health data are changing the relationship between physician and patient. As COO, he leads the company’s San Francisco office with an emphasis on product, data and implementation. Prior to Propeller Health he co-founded 100Plus, a mobile health company using personalized analytics to promote healthy behaviors, which was acquired by Practice Fusion in 2013. At Practice Fusion he built a data science group that created data products leveraging the company’s 80+ million patient clinical database. Prior to 100Plus Chris led the Cardiovascular Commercial Strategy group at Gilead Sciences. Chris holds a Degree in Molecular and Cell Biology from Brown University and an MBA from The University of Chicago. Meredith leads research efforts to demonstrate the effectiveness of the Propeller system, and to leverage Propeller’s technology to generate insights about respiratory disease for patients, providers and communities. She was a Robert Wood Johnson Foundation Postdoctoral Scholar in population health at UC Berkeley School of Public Health and UC San Francisco Center for Health and Community. She completed her PhD in Ecology with a focus on global health at Duke University, where she was a National Science Foundation Graduate Research Fellow and chased lemurs for a living. Her research has been published in Science, Big Data, Preventing Chronic Disease, Frontiers in Ecology and the Environment, among other journals, and in popular media such as The Huffington Post. Beyond work, she loves traveling, running and spending as much time outside as possible. David’s passion is in building products. He built integrated circuits for 17 years at IBM and ZMDI working as designer, design center manager and product manager. He has EMBA, Electrical Engineering and Computer Science degrees from the University of Wisconsin – Madison. Beyond work, he enjoys 5am bike rides (when he’s not attacked by birds), cross-country skiing and making Sunday morning pancakes for the next generation of engineers (he hopes). Joe leads business development efforts with pharmaceutical/biotechnology companies at Propeller. Long ago, working as an epidemiologist in an HIV clinic, he made what many thought was an outlandish decision to move to Wall St. He worked at a hedge fund (Citadel) and an investment bank (Thomas Weisel Partners) as an equity research analyst covering small/mid-cap biotechnology companies. Joe joined Propeller from Gilead Sciences where he focused on Commercial Strategy and Corporate Development. He has a BA in Biology from Vanderbilt University and a MPH and PhD in Epidemiology from Tulane University. Creativity and curiosity have always been second nature to Mark, Propeller’s Vice President of Engineering. Mark first formally trained at the University of Wisconsin-Stout where he earned a Bachelor of Science in Industrial Technology. Over the last 12 years, his inventive spirit has guided him to create connected healthcare products. 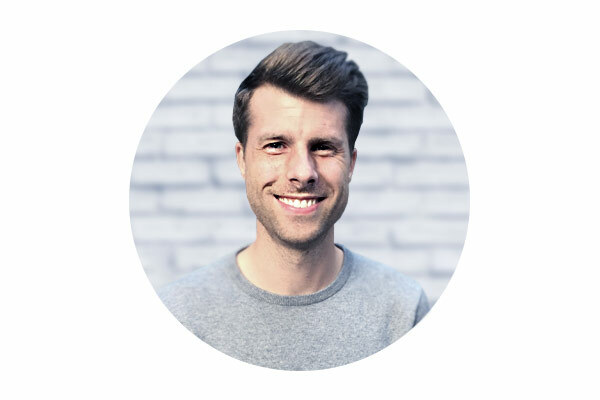 At Propeller, Mark leads our software engineering and platform teams - the talented minds behind the Propeller Platform, Mobile and Web. 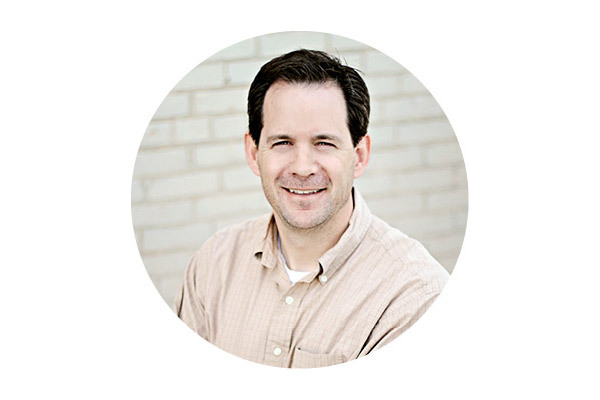 Mark wholeheartedly believes in tenets and principles behind Agile and Lean product development. He champions these methodologies at Propeller and volunteers with businesses across Wisconsin to help them do the same. 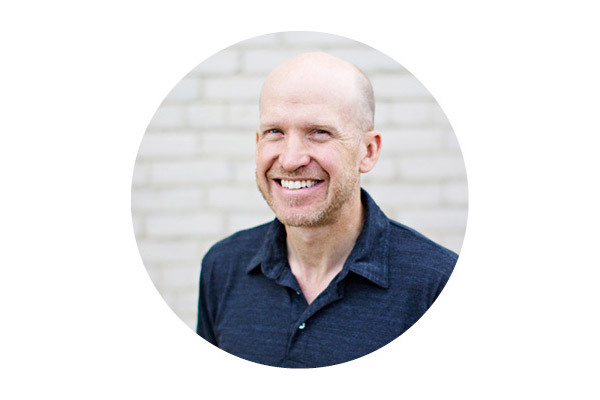 Mark’s active leadership and passion for teaching extend beyond healthcare and business; he coaches local kids baseball, softball, and basketball. Wendy leads the marketing and clinical growth team at Propeller with a focus on driving deeper awareness, adoption and engagement with patients and clinicians. 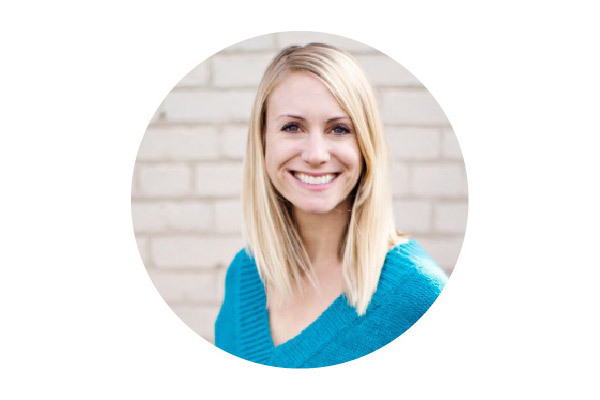 She’s passionate about creating a broader digital health movement that empowers patients and clinicians with information and tools that lead to better health outcomes. 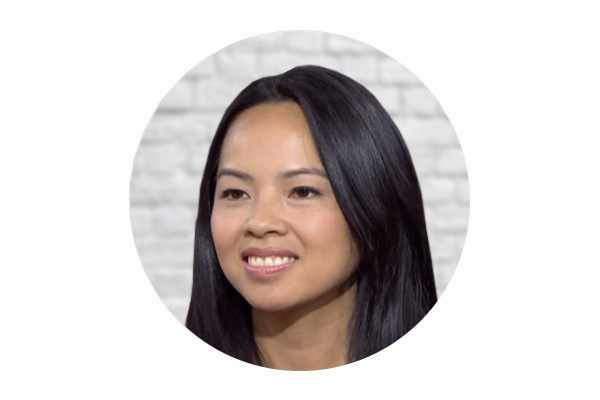 Prior to joining Propeller, Wendy was the Head of Marketing at Clover Health, a medicare advantage startup, and Director of Growth & Acquisition at Counsyl, a genetic screening company focused on Women’s Health. Wendy holds a degree in Business Administration from University of California, Berkeley. As Vice President of Finance, Jesse leads all financial matters for Propeller. 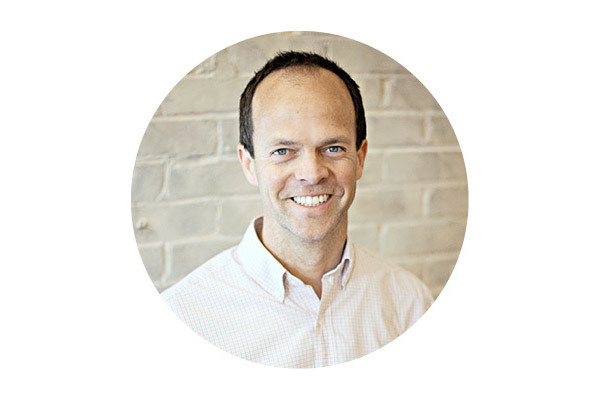 Jesse is responsible for oversight of financial planning & analysis, accounting and investment strategy. 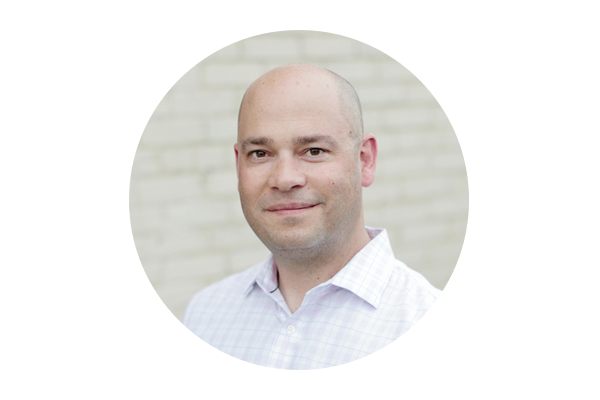 Prior to joining the company, Jesse was Vice President of Finance at Healthgrades, a healthcare internet company. Jesse holds a degree in Finance, Investment & Banking from the University of Wisconsin-Madison. David completed his residency and allergy fellowship at Stanford University. He then joined the faculty at the University of North Carolina to develop a pediatric program. He then moved to Seattle where he spent the next 2 decades at a large multi-specialty clinic practicing clinical allergy, heading the P&T committee and doing clinical research. The next phase of his career took him to GlaxoSmithKline where he did pharmacoeconomic studies, randomized clinical trials, and was the medical affairs lead for the Advair franchise. 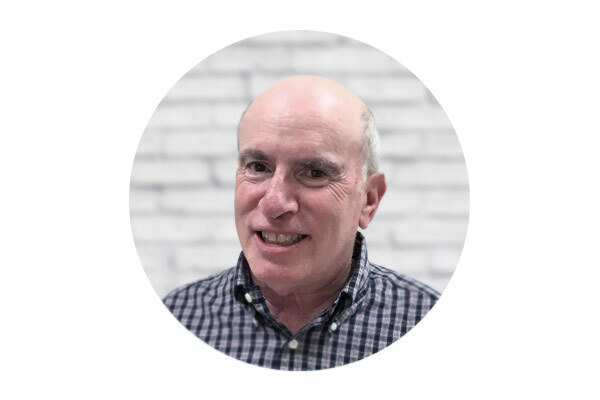 In 2016 David joined Propeller Health as the senior vice president of clinical and medical affairs. David’s interest is to enhance patient and health care provider communication through shared decision making. 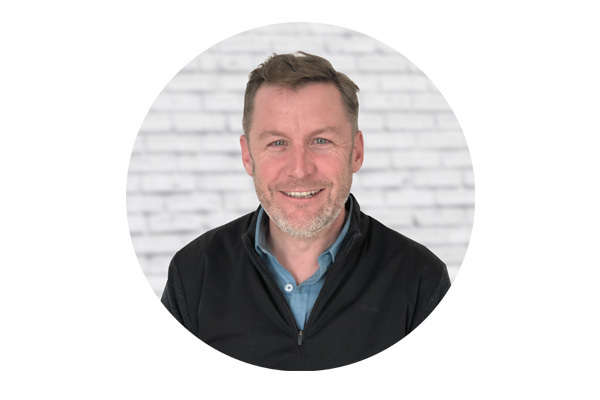 Ted is an experienced media and technology professional with over 20 years experience in product management and content development. Ted has held various executive, editorial and product management roles at AOL Canada, Yahoo!, and 4INFO where he was Vice President of Products. Starting in 2010 Ted began working as an independent consultant for early stage companies developing data, online video, and television products and was instrumental in starting RevUp.com, an award winning company based in Northern California that is revolutionizing political and non-profit fundraising.